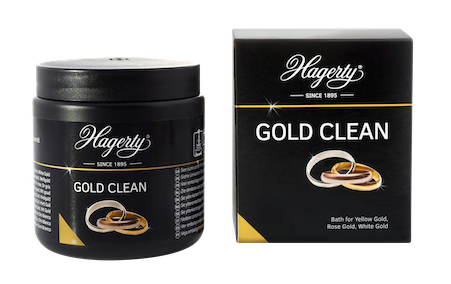 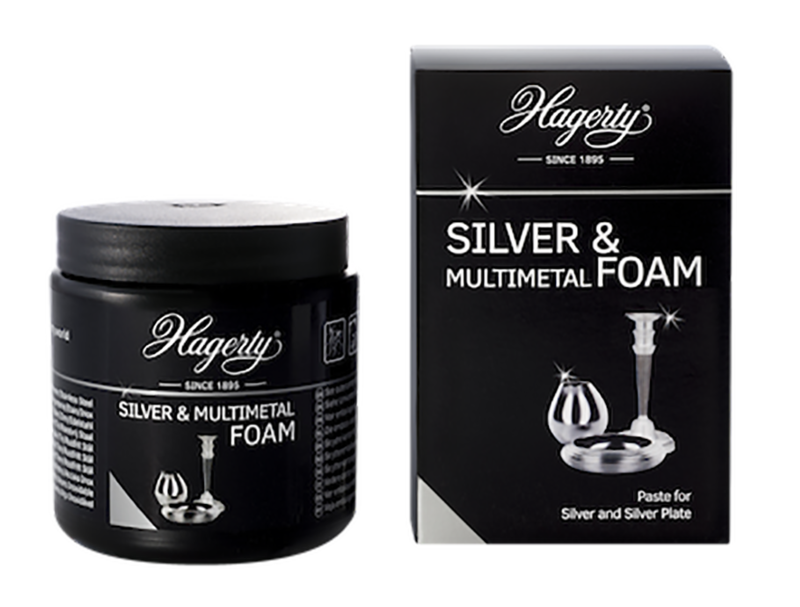 We stock a wide range of Hagerty jewellery cleaning products, including some new and convenient personal care products. 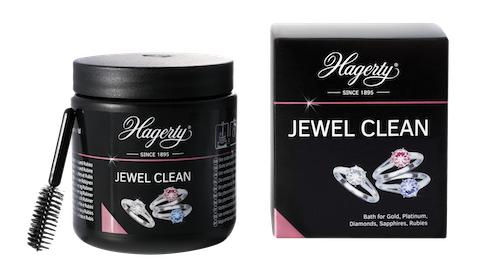 A household name in jewellery cleaners, the brand has been established since 1895. 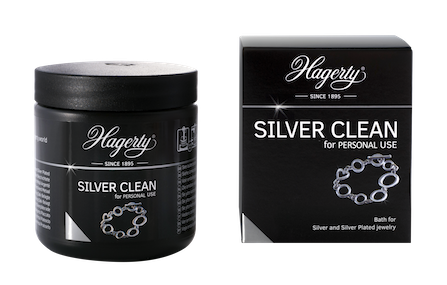 Sold in cartons as listed.